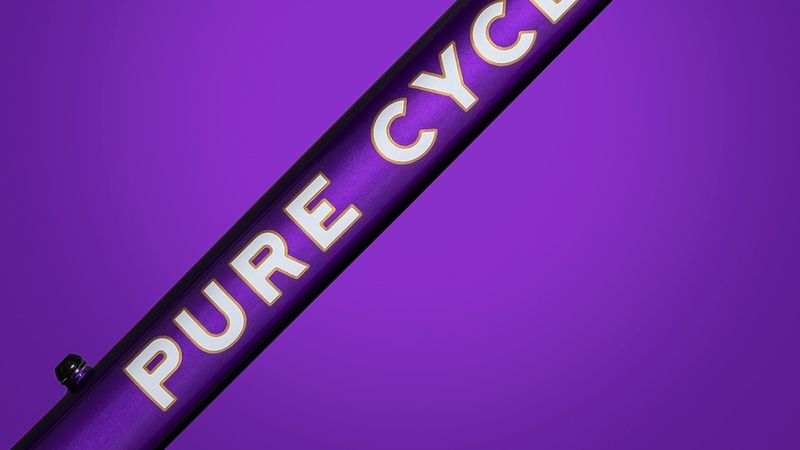 Pure Cycles has announced the official launch of two new additions to its road and gravel adventure lines respectively. These bikes will be on display at the Sea Otter Classic on April 19-22, 2018 in Monterey, California, USA. “With the all-new Road Prestige, we’re combining vintage steel looks with modern geometry and components to create an awesome ride at only 21 lbs,” Schau added.